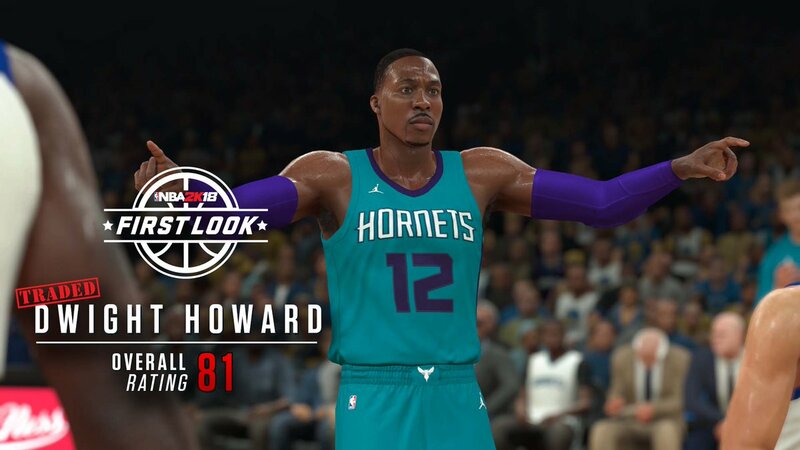 Let's take a look at the first look of Charlotte Hornets's Dwight Howard in NBA 2K18. 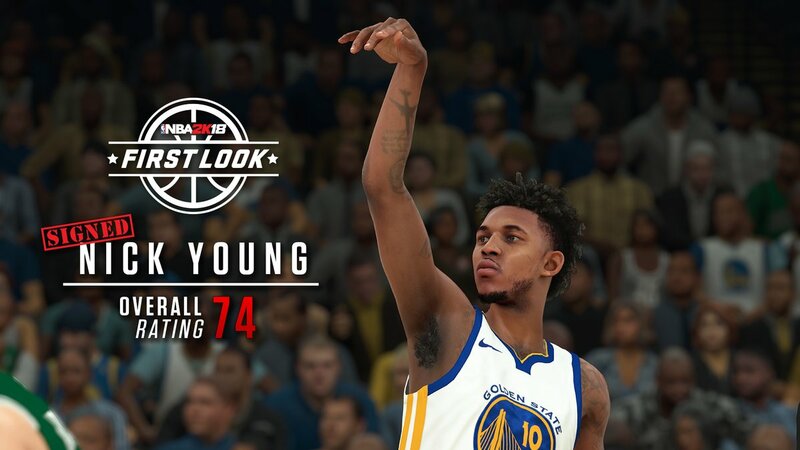 NBA 2K18's first look at Nick Young bringing more Swag to the defending champion the Golden State Warriors! 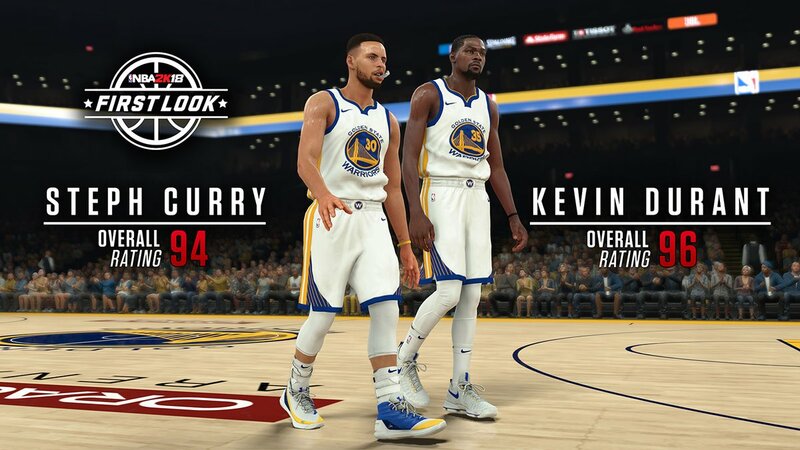 NBA 2K presents your first look at Stephen Curry & Kevin Durant in NBA 2K18. 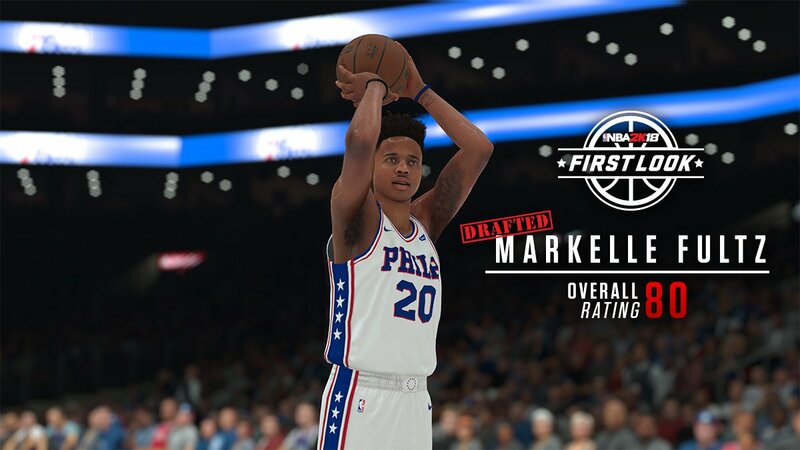 Feast your eyes on the NBA's 2017 #1 draft pick Markelle Fultz in NBA 2K18! 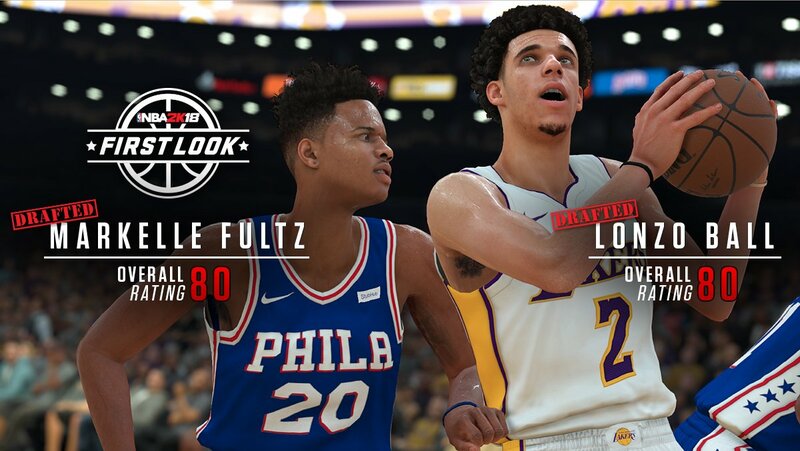 Introducing your first look at Los Angeles Lakers' Lonzo Ball in NBA 2K18! The future is bright with this year's draft class.